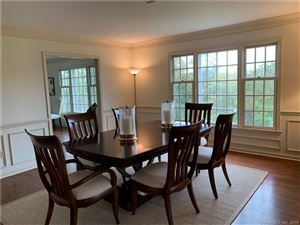 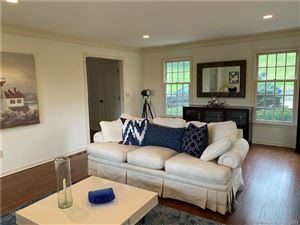 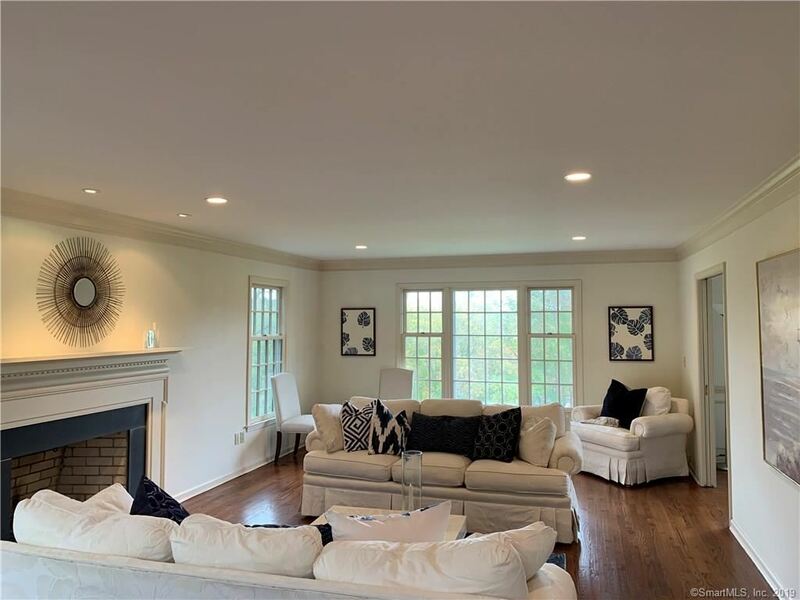 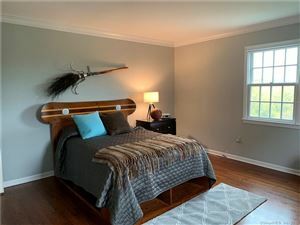 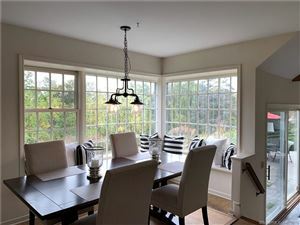 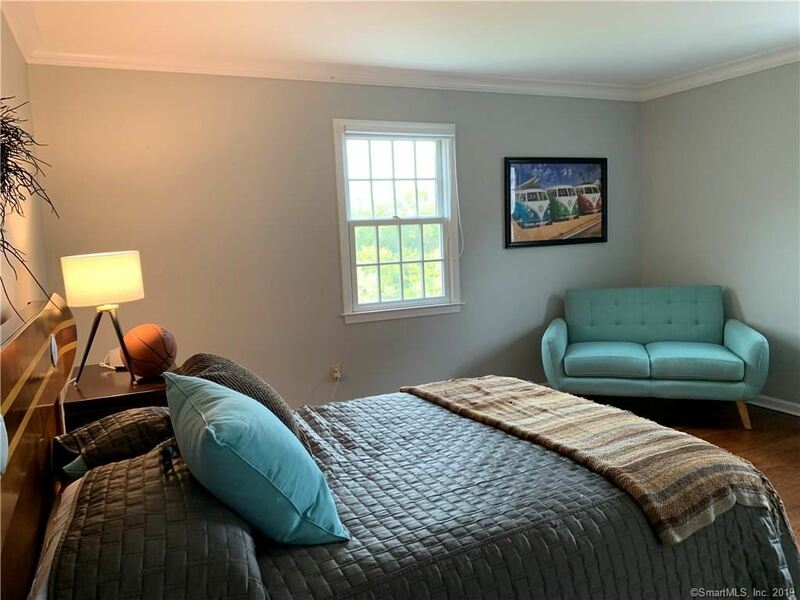 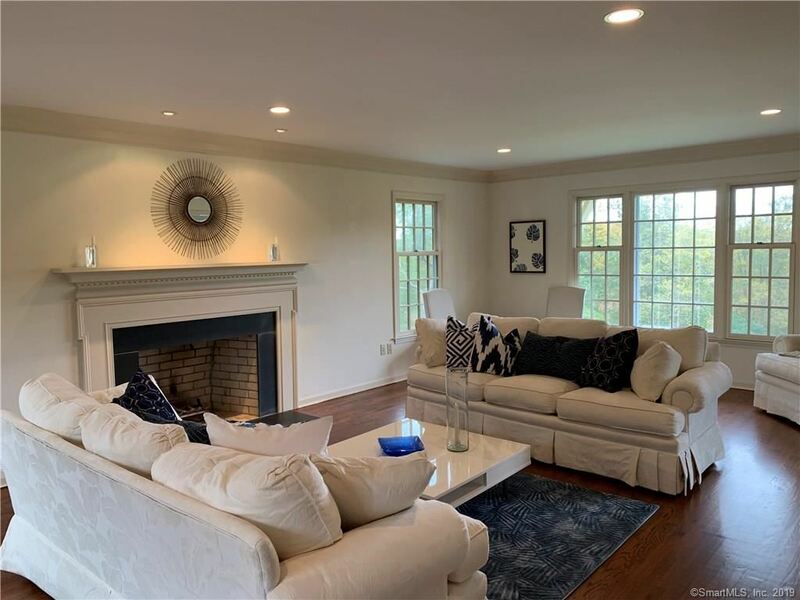 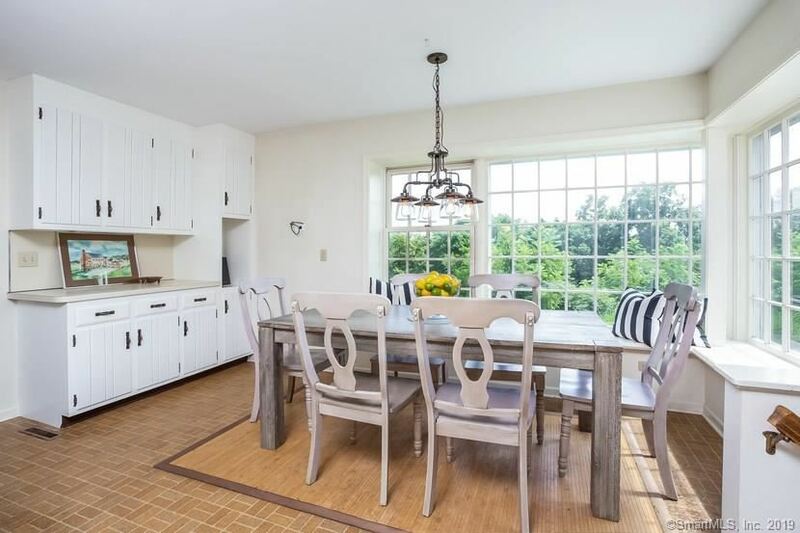 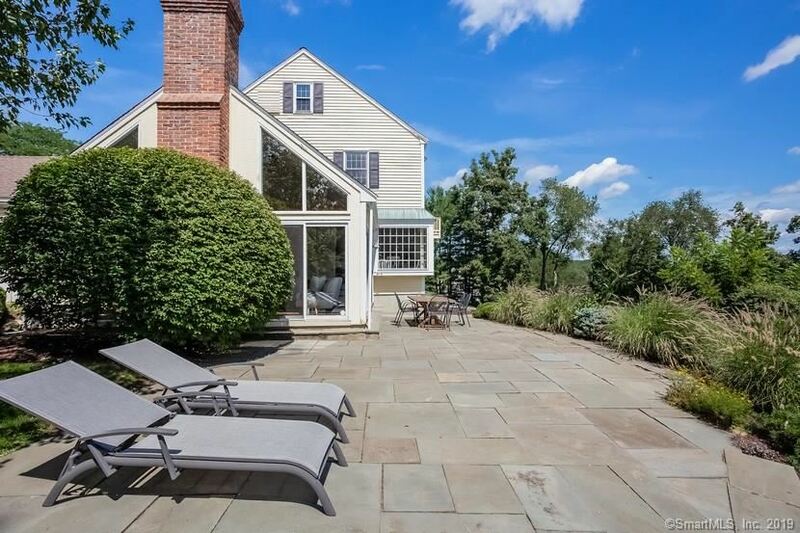 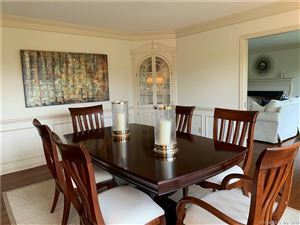 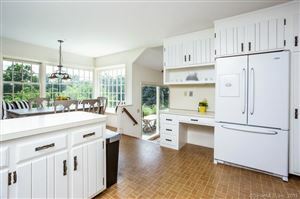 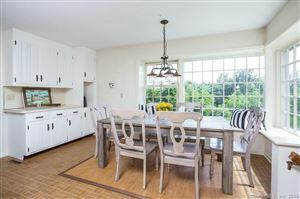 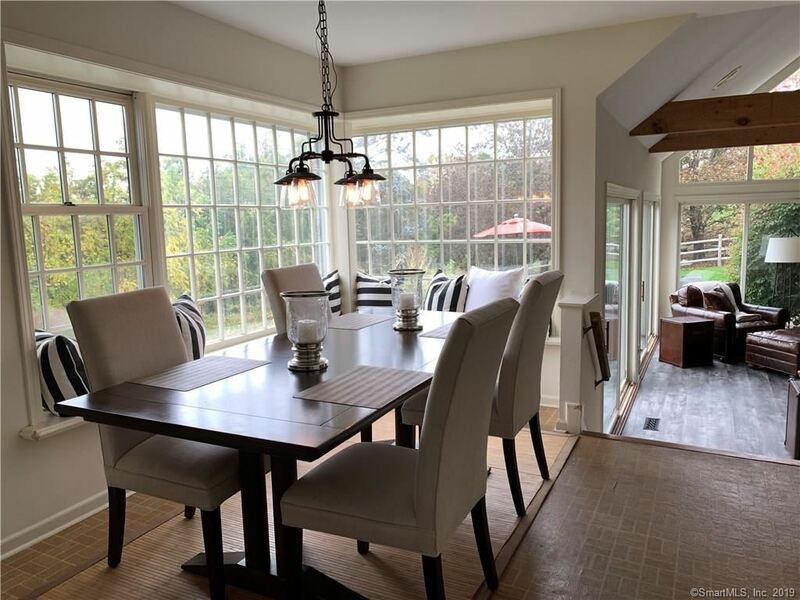 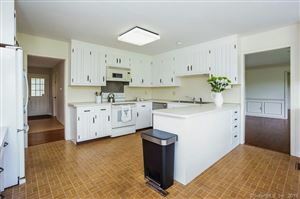 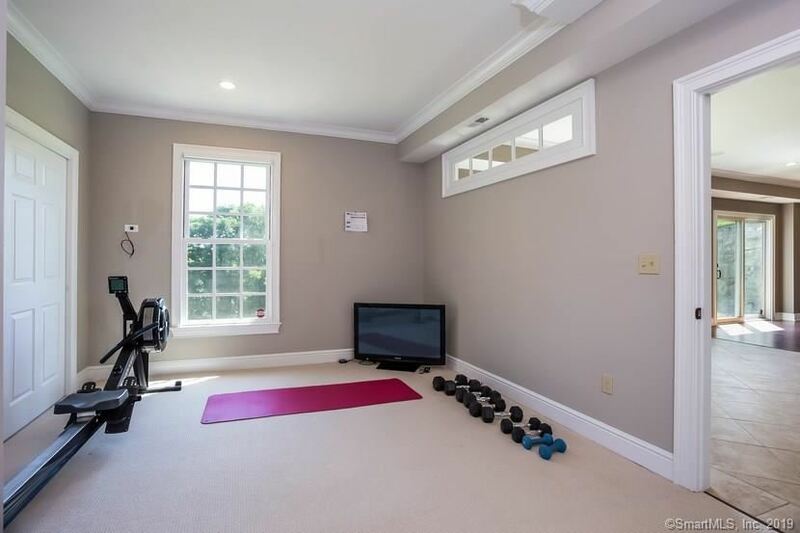 56 Keelers Ridge Road, Wilton, CT Single Family Home Property Listing - Lynne Murphy | Realty Seven, Inc.
Classic Kellogg built colonial on popular and newly paved Keelers Ridge Road. 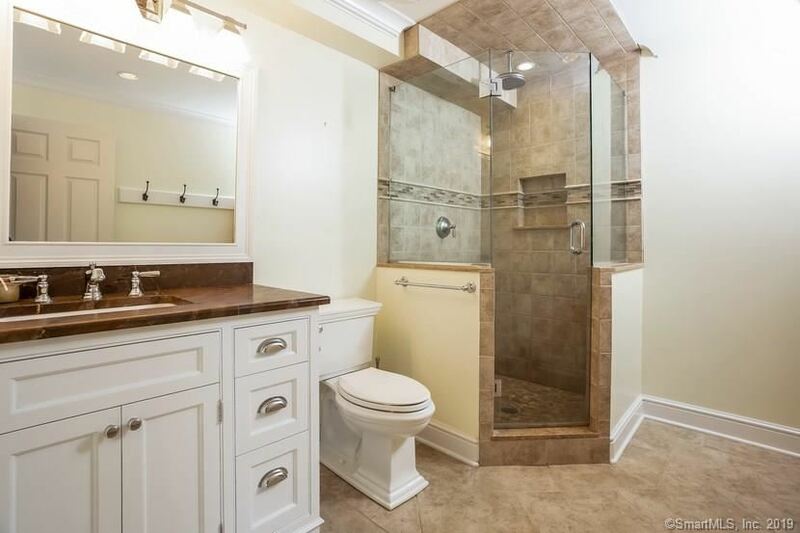 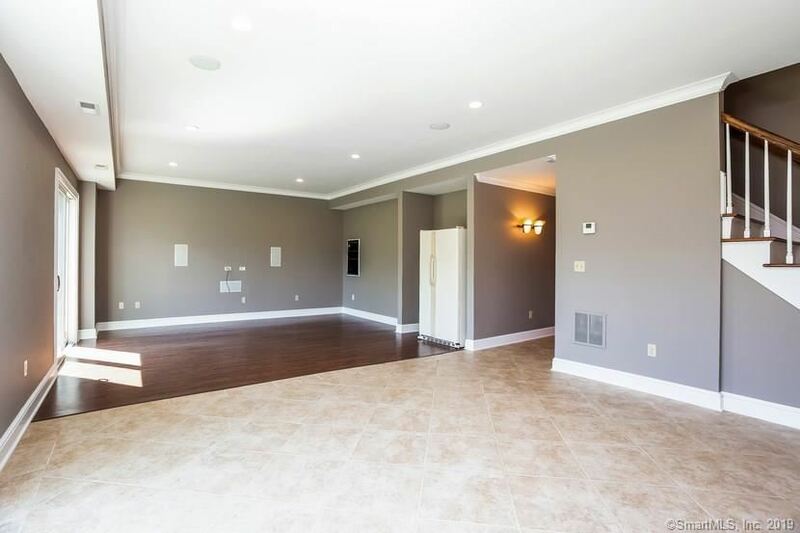 This custom built home offers a traditional floor plan on every level. 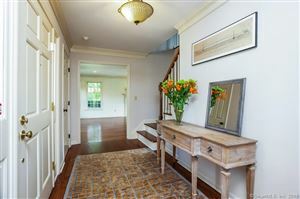 Each room is exactly where they should be and all take advantage of the gorgeous views for which this street is well known. 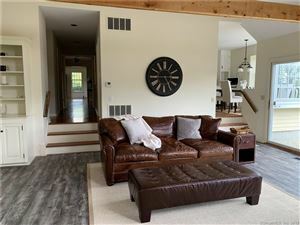 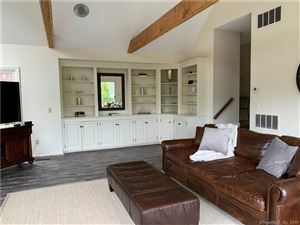 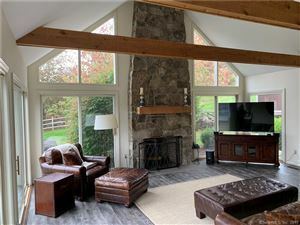 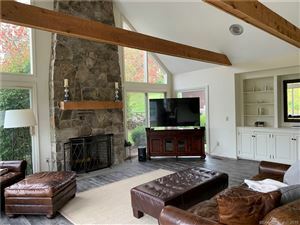 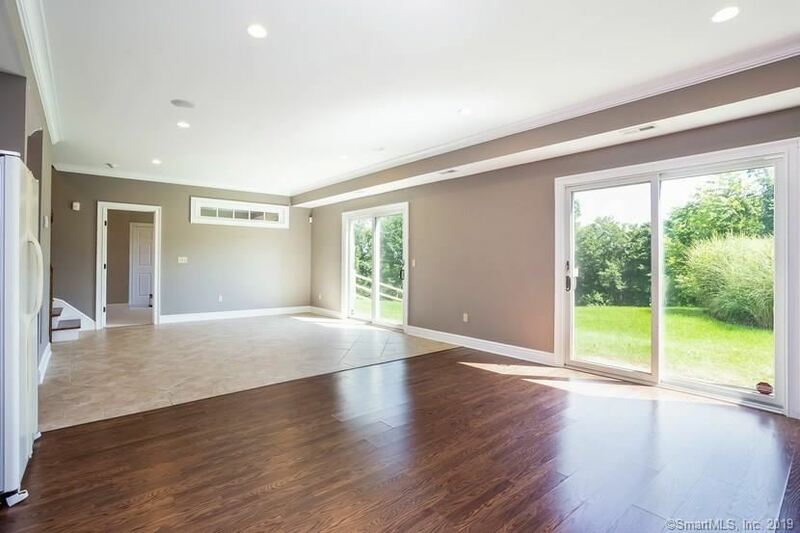 Large front to back living room with fireplace, spacious dining room with built-ins, light and bright kitchen with wall of windows in the eating area leading into the welcoming family room with floor to ceiling field stone fireplace, another wall of sliders and built-ins. 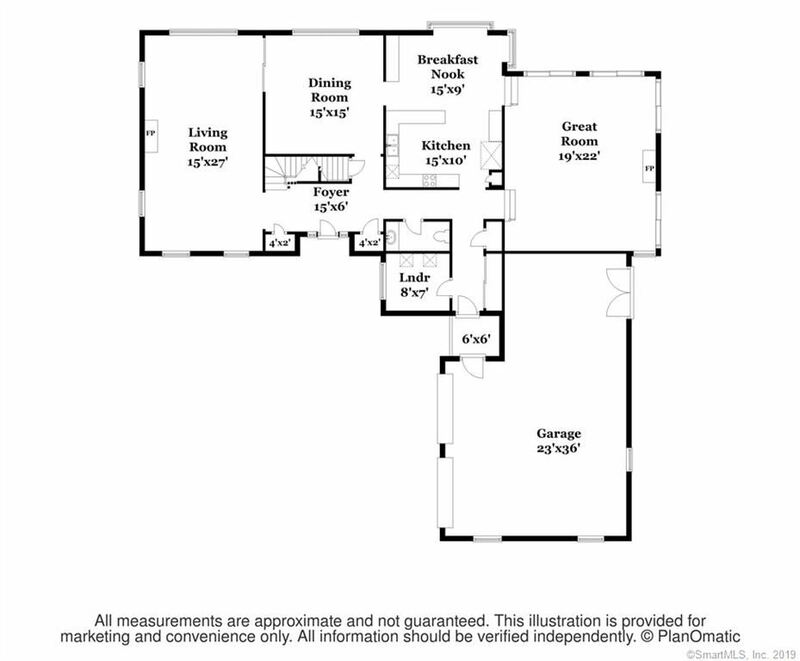 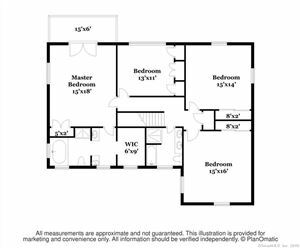 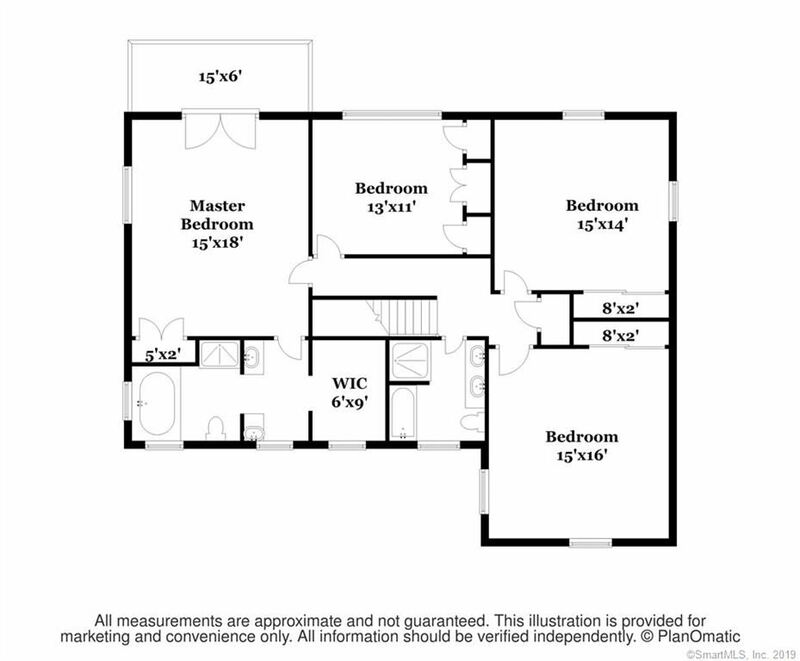 The second floor features a master bedroom with full bath and walk in closet and 3 spacious bedrooms. 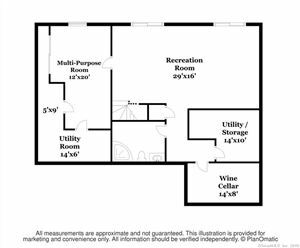 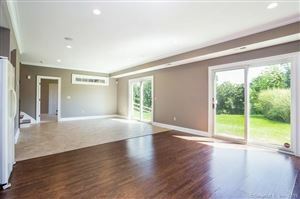 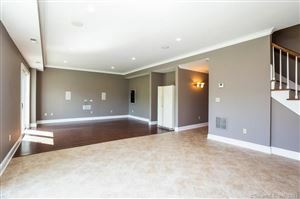 784 finished square feet of recreation, exercise and guest room space and full bath in the walk out finished lower lever. 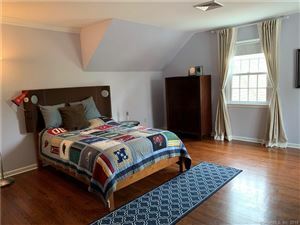 Perfect arrangement for 5th bedroom as an au pair or long term guests. 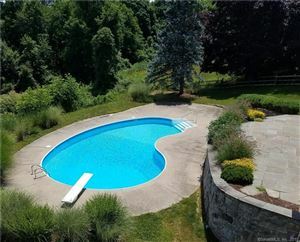 Enjoy summer fun sitting on the lovely stone patio and swimming in the in ground pool. 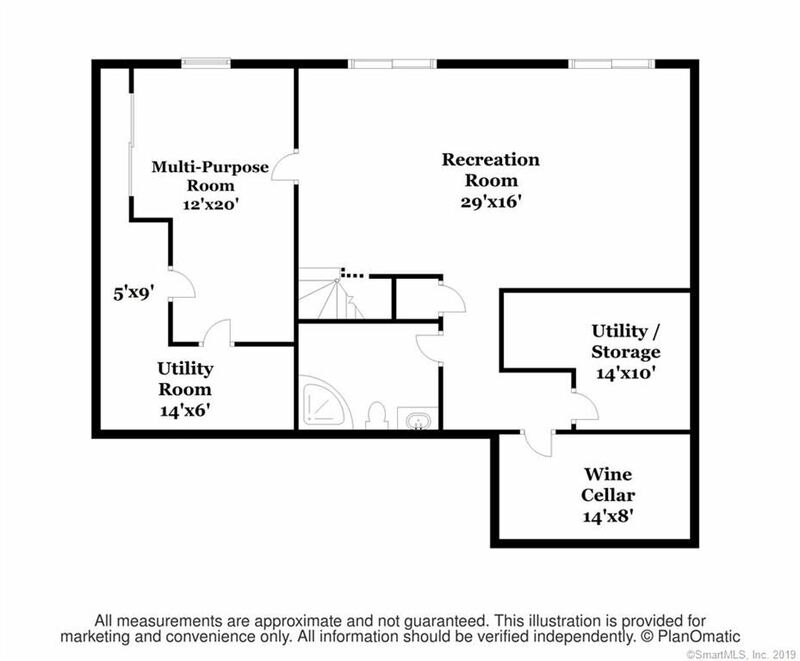 In addition, there is a flat back yard which provided plenty of space for soccer, croquet, volleyball, playscape, etc. 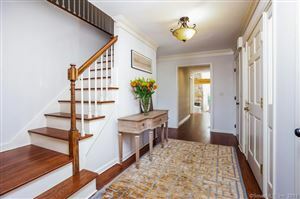 A wonderful place to call home! 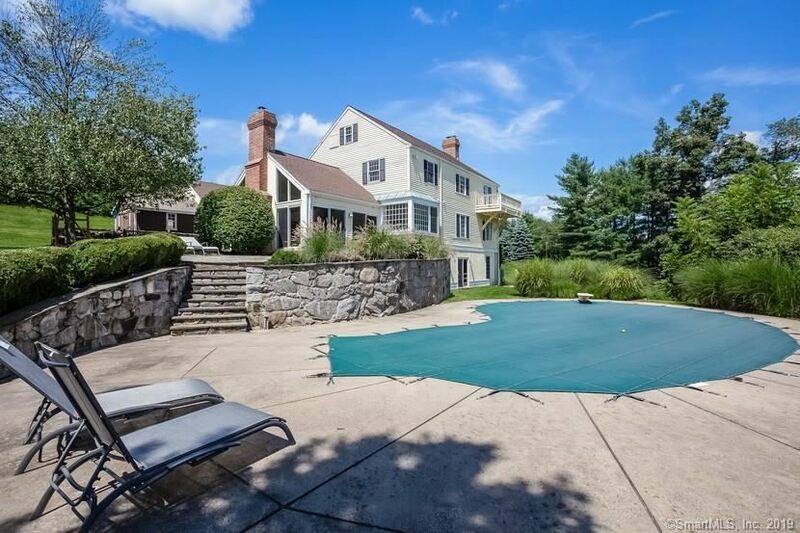 Ridgefield Road (Rte 33) to Keelers Ridge. 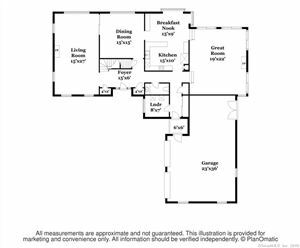 $5,760 would be your approximate monthly principal and interest payment.